Municipal • State says it would need another downtown location to replace it. Paul Fraughton | Tribune file photo Signs in the liquor store at 400 South and 200 West in Salt Lake City advertise discount prices on Wednesday, December 10, 2008. 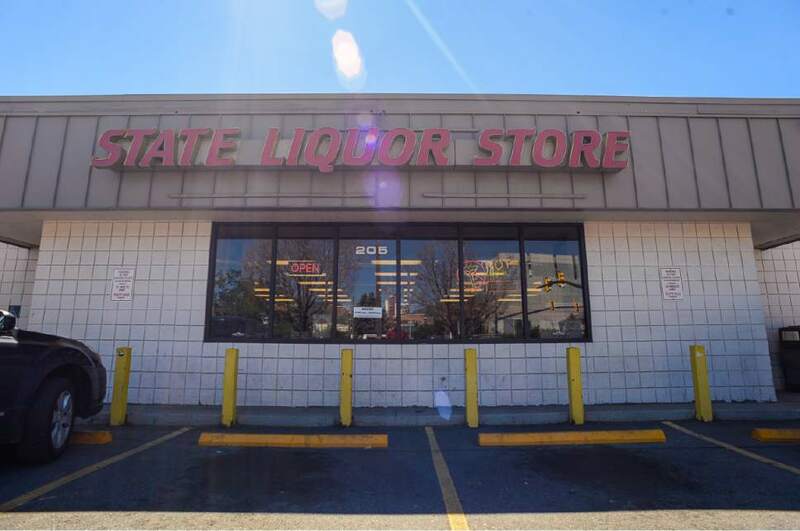 Francisco Kjolseth | The Salt Lake Tribune Salt Lake County Mayor Ben McAdams has asked the state to relocate the liquor store in downtown Salt Lake City at 205 W. 400 South to help reduce criminal activity among the homeless. 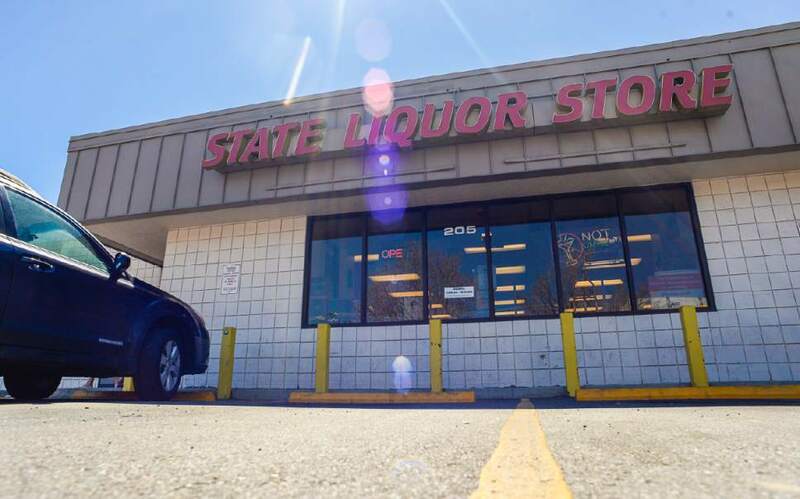 Francisco Kjolseth | The Salt Lake Tribune Salt Lake County Mayor Ben McAdams has asked the state to relocate the liquor store in downtown Salt Lake City at 205 W. 400 South to help reduce criminal activity among the homeless. 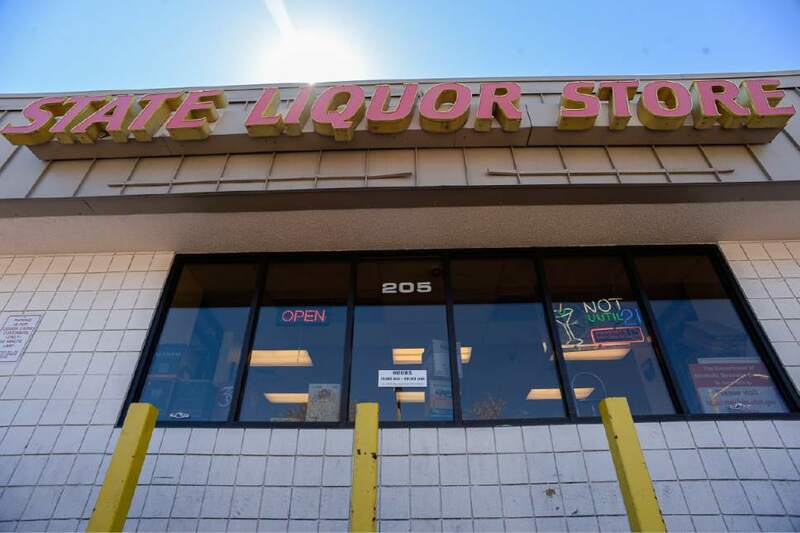 Francisco Kjolseth | The Salt Lake Tribune Salt Lake County Mayor Ben McAdams has asked the state to relocate the liquor store in downtown Salt Lake City at 205 W. 400 South to help reduce criminal activity among the homeless. 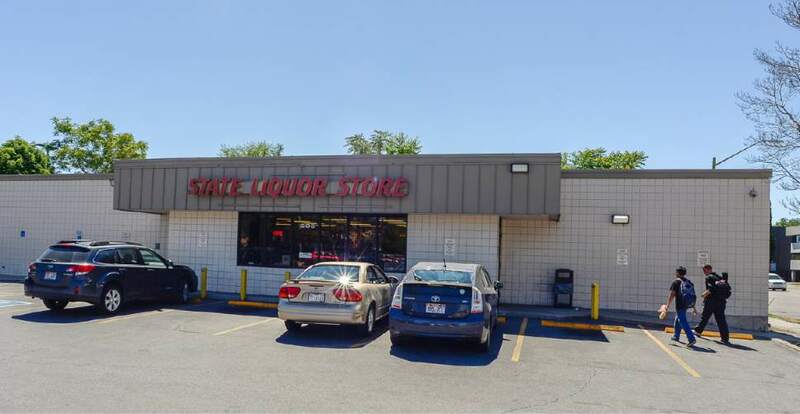 Francisco Kjolseth | The Salt Lake Tribune Salt Lake County Mayor Ben McAdams has asked the state to relocate the liquor store in downtown Salt Lake City at 205 W. 400 South to help reduce criminal activity among the homeless. Salt Lake County Mayor Ben McAdams has asked the state to relocate the liquor store in downtown Salt Lake City to help reduce criminal activity among the homeless. Government and private stakeholders believe that closing the store at 205 W. 400 South "would help reduce the flow of alcoholic beverages into the neighborhood surrounding the Rio Grande shelter," McAdams wrote in the letter addressed to John T. Nielsen, chairman of the state liquor commission, and Sal Petilos, executive director of the Utah Department of Alcoholic Beverage Control. "In combination with other measures being undertaken at the state, county and city level and by the private sector, this will significantly improve public safety and our ability to serve vulnerable populations in Salt Lake City," McAdams wrote. Closing the downtown liquor store has been brought up several times in the past year as legislators, municipal government leaders and service providers recently agreed to close The Road Home by June 30, 2019, after new shelters and detox facilities open. The DABC is not opposed to moving the store, said spokesman Terry Wood. "But we would have to have another location downtown" to replace it. While small  just 8,000 square feet  the downtown store had liquor sales of nearly $13.5 million in fiscal year 2016, the eighth highest in the state&apos;s 45-store system. "We can&apos;t lock the doors on that store until we can unlock the doors at another one nearby," Wood said. The downtown store  which DABC operations refers to as Store No. 1  was built in 1982 and was the first to open as part of that era&apos;s liquor system reforms . While it attracts the homeless, Wood said, it also is a popular liquor store for many office workers, downtown residents, restaurants and tourists. It stays open until 10 p.m. but has minimal parking, making it especially difficult to shop on busy Friday and Saturday nights. 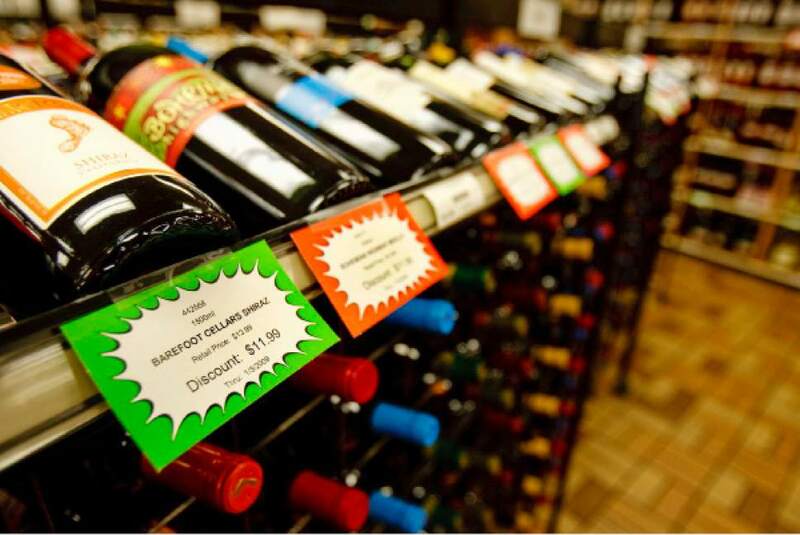 The Avenues and Foothill Drive liquor stores close at 7 p.m.
Wood said building a new store would require approval and funds from the state Legislature and construction could be expensive because of downtown land prices. It also would take time. New liquor stores usually take about two years to build. Proximity issues also would come into play. Under state law, liquor stores cannot be within 600 feet of a church, school, park or library, and cities can&apos;t grant exceptions. The quickest option, said Wood, would be to "find a building that was already in place, that could be leased and all we would need to do is retrofit." The DABC liquor commission has its next monthly meeting on Tuesday. The issue is not part of the set agenda, but could be brought up if commissioners have questions or concerns, Wood said.